Russian Social Ecological Union implements the information campaign "Energy efficiency is the biggest, cleanest and cheapest energy source in Russia." This campaign aims to show the public and other stakeholders that the potential resources of energy efficiency in our country can free up a huge amount of energy that can be used for the needs of power consumption. 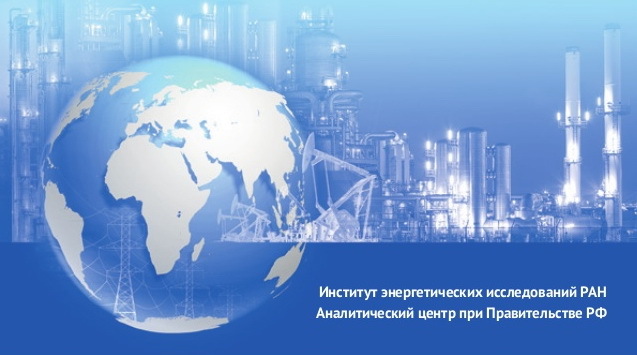 From May 2013 to April 2014, the Russian Social Ecological Union implements the information campaign "Energy efficiency is the biggest, cleanest and cheapest energy source in Russia." This campaign aims to show the public and other stakeholders that the potential resources of energy efficiency in our country can free up a huge amount of energy that can be used for the needs of power consumption. 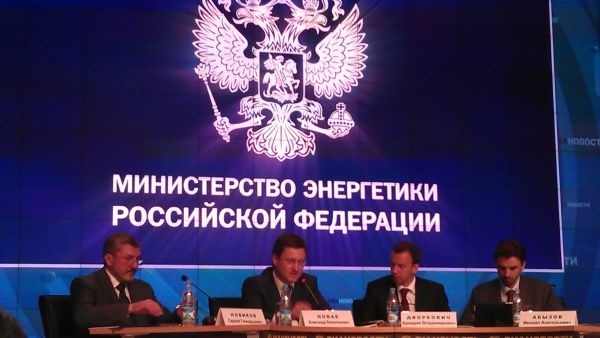 The press conference "Climate Change - new risks and potential possibilities"was held in St. Petersburg INTERFAX agency on the April 7th. The experts presented their comments to the 2nd part of the Fifth Assessment Report of the Intergovernmental Panel on Climate Change (IPCC). The report was submitted in Yokohama, 31st of March 2014. The world's leading climate scientists said to the governments that our society is not prepared for life in the face of rising risks related to the climate change. Now is a time for urgent actions. In the Public Chamber of the RF28th of March 2014 at the round table "The role of various technologies to reduce the risks associated with the climate change"the latest data were presented, which show that the climate change is already bearing the risks and damages.There will not be any beneficiary of climate change, and we must act to keep the situation stable as much as we can. Experts suggest low-carbon development scenarios for RF. 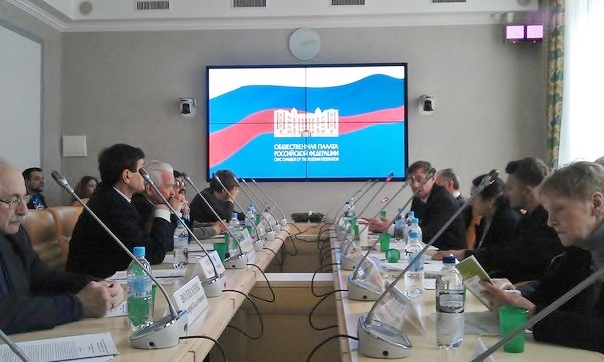 Russian Socio-Ecological Union presented the information campaign "Energy Efficiency - the largest, cleanest and cheapest source of energy in Russia" as a social tool for promoting low-carbon solutions. Energy Strategy - 2035: Are the response to challenges adequate? The Ministry of Energy of the Russian Federation has started discussions of the "Energy Strategy of Russia until 2035." The last update of the document was made five years ago. The Climate Secretariat of the Social Ecological Union comments the paragraphs of the Energy Strategy, most important from the standpoint of public environmental organizations. Подробнее о Energy Strategy - 2035: Are the response to challenges adequate? The authors of "Outlook for Energy Development in the World and in Russia until 2040" come to the following conclusion: "Russia can no longer live at the expense of the income from hydrocarbon exports. The main task for the next 25 years is radical increase in efficiency of public and corporate governance, including improving energy efficiency of the economy." Energy Efficiency: Is Implementation Delayed? Alexander Novak, the Russian Energy Minister, has doubts in feasibility of national plans for reduction of energy consumption. Representatives of Russian NGOs are convinced that the government shall not give up the original plans for energy efficiency - the energy saving potential is huge! Подробнее о Energy Efficiency: Is Implementation Delayed?